Chapter 1: A Risk to the Republic? Watch the Cambria Press publication interview with Dr. Alexander. Robert Alexander is an associate professor of political science at Ohio Northern University in Ada, Ohio. He received his PhD and MA from the University of Tennessee-Knoxville. He is the author of Rolling the Dice with State Initiatives: Interest Group Involvement in Ballot Campaignsand The Classics of Interest Group Behavior. Dr. Alexander’s work has appeared in journals such as the Journal of Politics, PS: Political Science and Politics, and the American Review of Politics. Dr. Alexander serves on the National Executive Committee for Pi Sigma Alpha and on the National Liaison Advisory Board for The Washington Center for Internships and Academic Seminars. 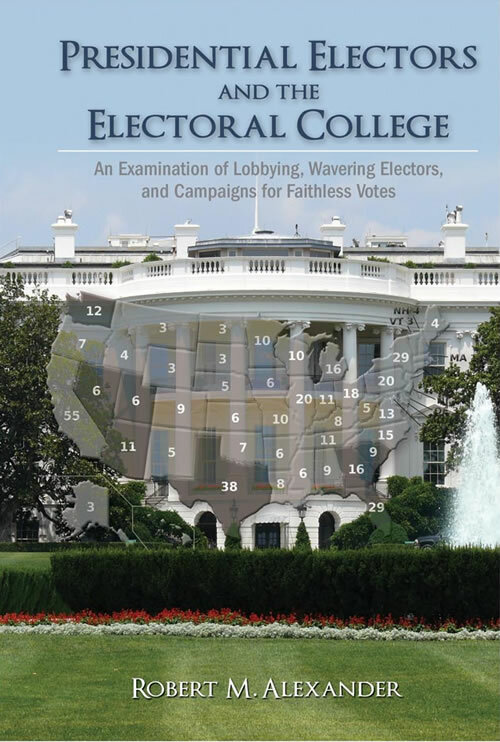 This book is part of the Politics, Institutions, and Public Policy in America (PIPPA) book series (Editors: Scott Frisch and Sean Kelly). See more well-reviewed books in the Cambria Press PIPPA Series. and get 30% off + Free Shipping! Libraries can use this code. Valid only for publisher-direct sales. Like us on Facebook, subscribe to the Cambria Press Youtube channel, follow us on Twitter, and Google+1 Cambria Press .